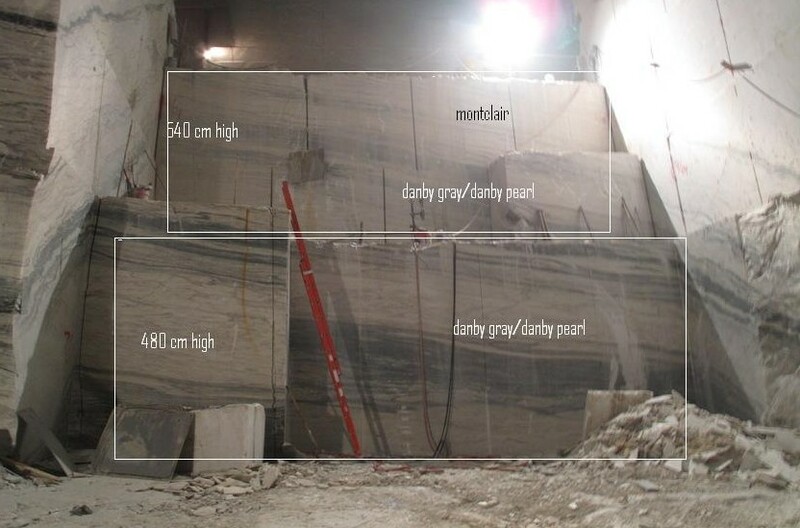 The main office of Vermont Quarries Corp shows off the unique character and markings that make Montclair Danby marble one of the most elaborate marbles for bookmatching. Crystal Stratus Danby adorns the floor with special cut, 2cm thick tiles. Located in the heart of Montreal, Quebec, Canada, the Montreal Museum of Fine Arts is considered to be a focal point among the city’s cultural treasures. 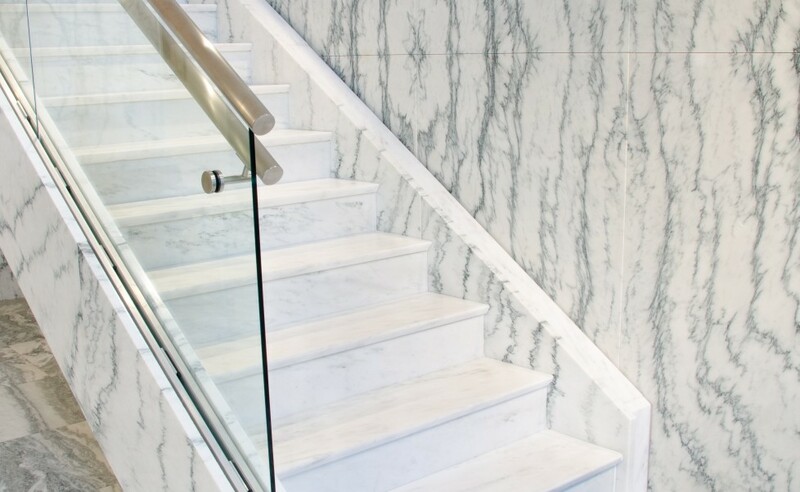 To create an architectural gesture that was both contemporary and rooted in context, a recent redesign used Danby marble from Vermont to help establish a dialogue with the existing building. Matthieu Geoffrion, architect and associate of Provencher Roy & Associate Architects of Montreal, worked in completing the overall design goal ” to preserve the heritage building of a nearby church, while providing a signature space in Montreal’s urban landscape. 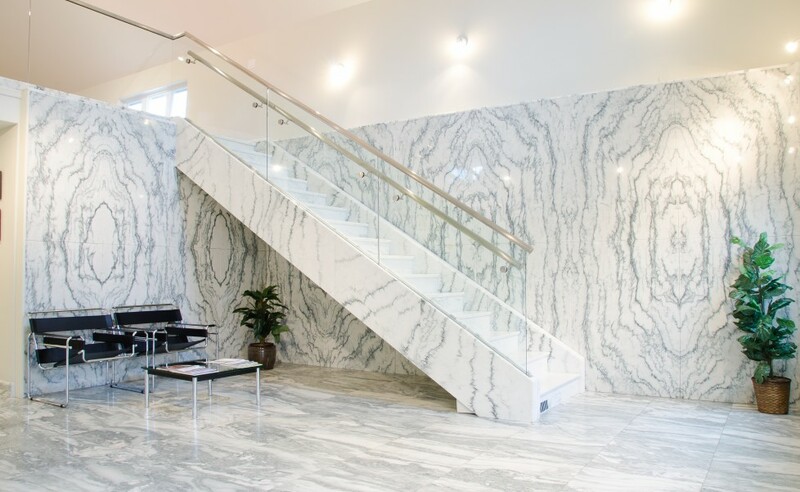 According to the architect, 1,200 pieces of marble panels are featured as the principle cladding, and they were specified in 24- x 48-inch panels that are 2 inches in thickness. 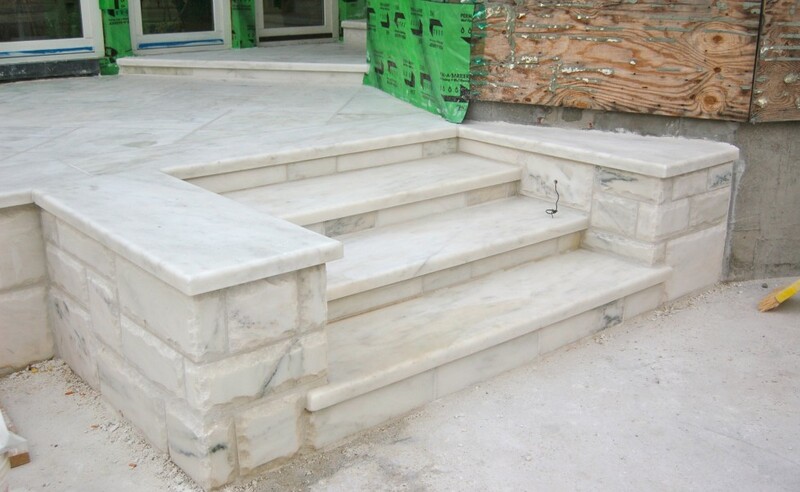 The detailing of the stone called for the material to be installed on the building facade with the same pattern and veining that occurred naturally on the quarry face in Vermont. 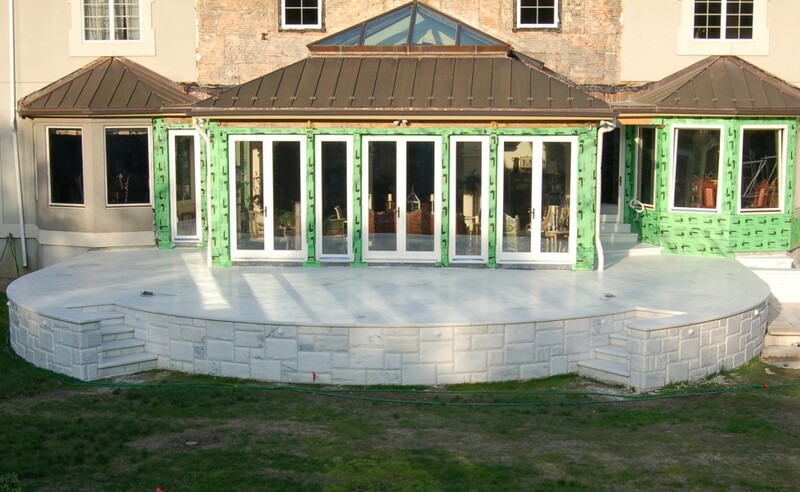 The design includes extensive use of Danby marble from Vermont Quarries Corp. of Mendon, VT, and the project utilizes the material in a very innovative style. 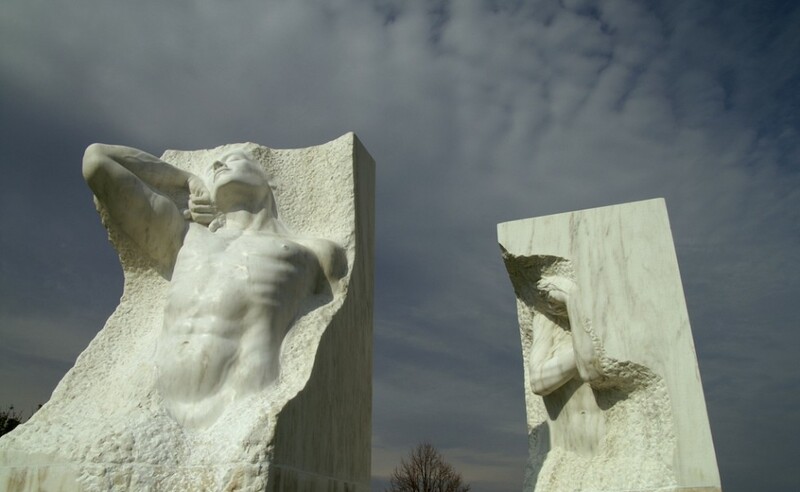 According to Todd Robertson, Director of Market Development of Vermont Quarries Corp., the architects approached him and Luca Mannolini, General Manager of Vermont Quarries with a well-designed plan for the 58,000-square-foot museum. 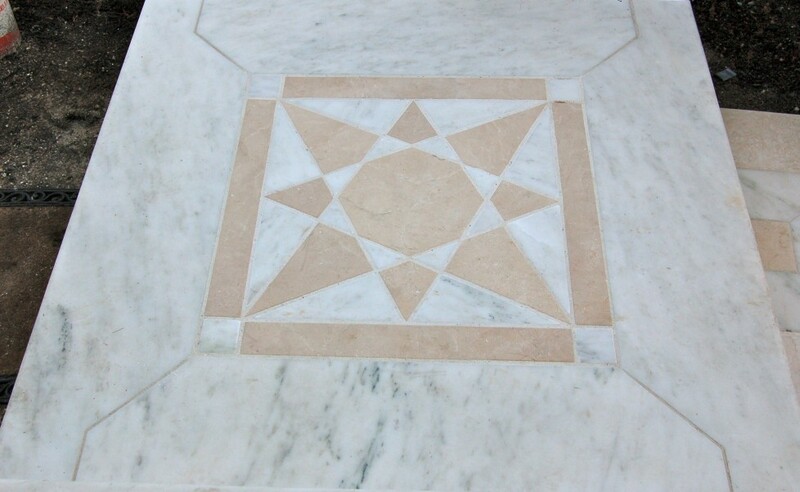 œThey called us because the original museum has Danby marble on it ” so they wanted to establish cohesion, he said. 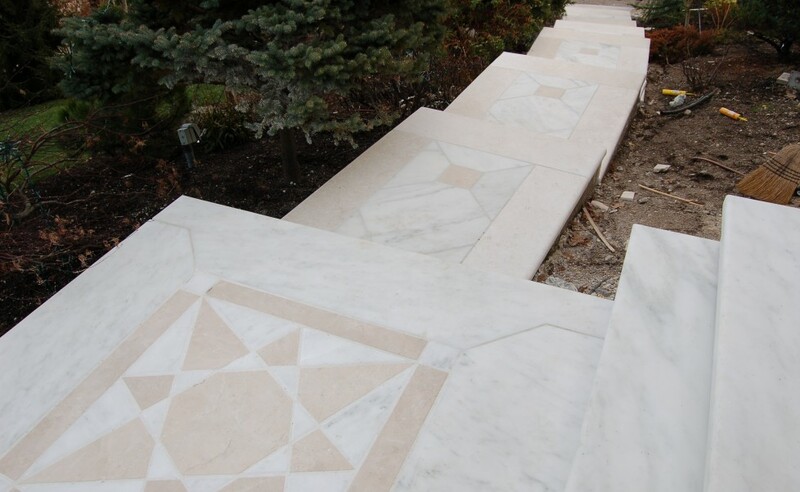 œBecause this pavilion is the fourth for the Montreal Museum of Fine Arts, this marble had already been used in the two previous pavilions, therefore it was the perfect material to establish cohesion in the urban surroundings, Geoffrion added. 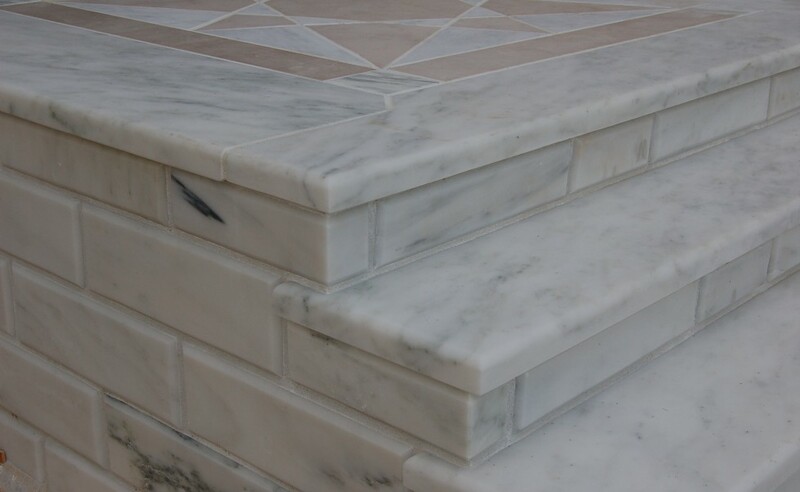 He said that the use of Danby marble œjust came to us as a must, and other materials were not thoroughly considered.